Smartphone users now have a bewildering choice of games available for their devices with some more famous than others, and now we can tell you that Diner Dash for Android speeds onto the Google Play Store. The popular game has been available for a few years now on various platforms but now Android users can experience the title following its recent release to the platform. For those of you that may have never heard of the game it centres on the main character called Flo, who is a young restaurant owner that is trying to expand her business. 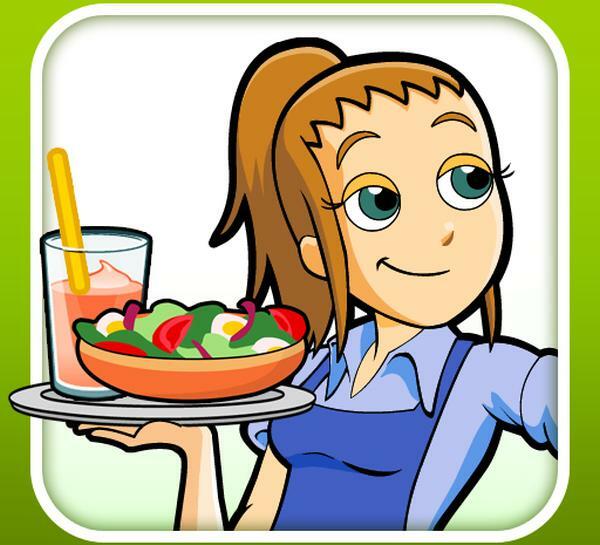 Players have to help Flo manage the experience that customers enjoy in her restaurant by getting them to a table, taking orders, serving them, and then clearing away after them. You have to make sure you organize your tasks though as you need to avoid keeping customers waiting in this highly addictive game as you try and earn as many tips as possible. You will be serving a variety of customers from business women through to those pesky vampires, as you explore colourful themed restaurants. Exclusive additional restaurants can be unlocked and if you are unsure whether the game is for you there is a free version available. If the full version is more your thing this is currently being offered with a 50% discount to celebrate the games launch and is priced at Â£0.65/$0.99 via Google Play. Are you a fan of Diner Dash?